Yes, Gertrude, now there’s a there there. And now, after many fits and starts, it’s undergoing an honest-to-goodness renaissance at hyper speed — thanks in large part to the flight from San Francisco for more affordable homes, and the development encouraged by former mayor Jerry Brown. 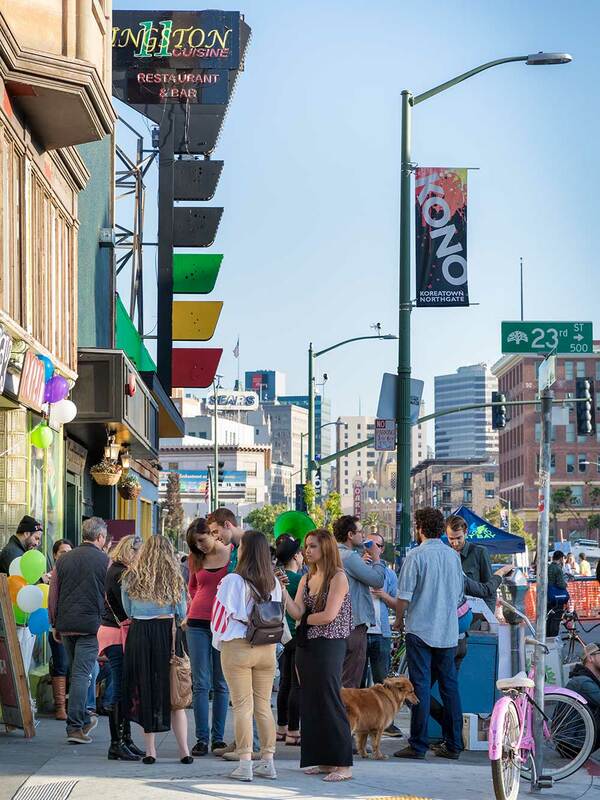 More businesses are moving in, the downtown is being rebuilt as we speak, schools are improving, crime is down and young professionals are pouring in–fixing up one of the most interesting stocks of housing this side of San Francisco. 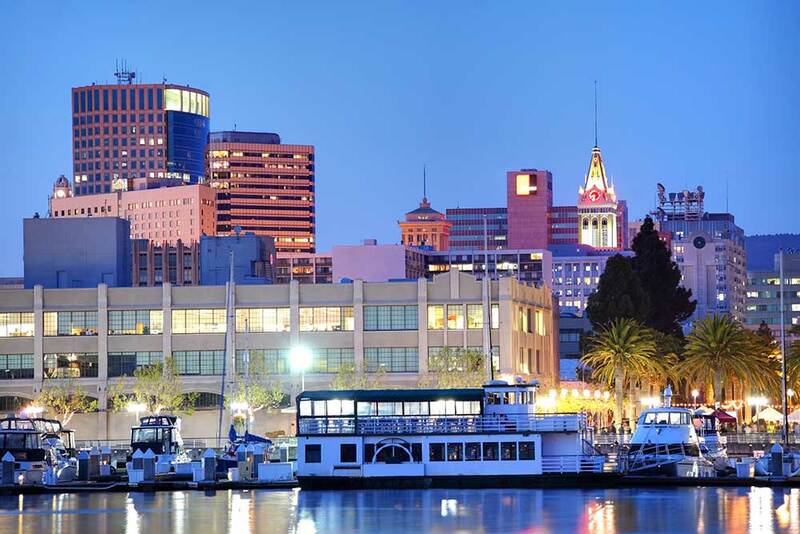 Oakland is actually a large city – with over 400,000 in population, a large man made lake –Lake Merritt, its own zoo and tons of parks. While Berkeley prides itself on being “diverse,” the real diversity is in Oakland–where over 120 languages are spoken and just about every nationality you could think of is represented. 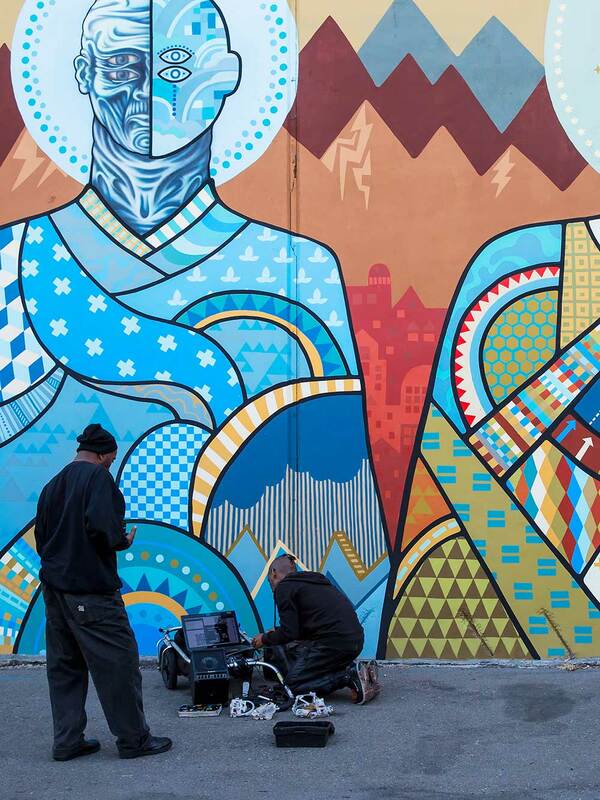 There’s a Chinatown, a Koreatown and Oakland’s answer to the Mission, the Fruitvale district. 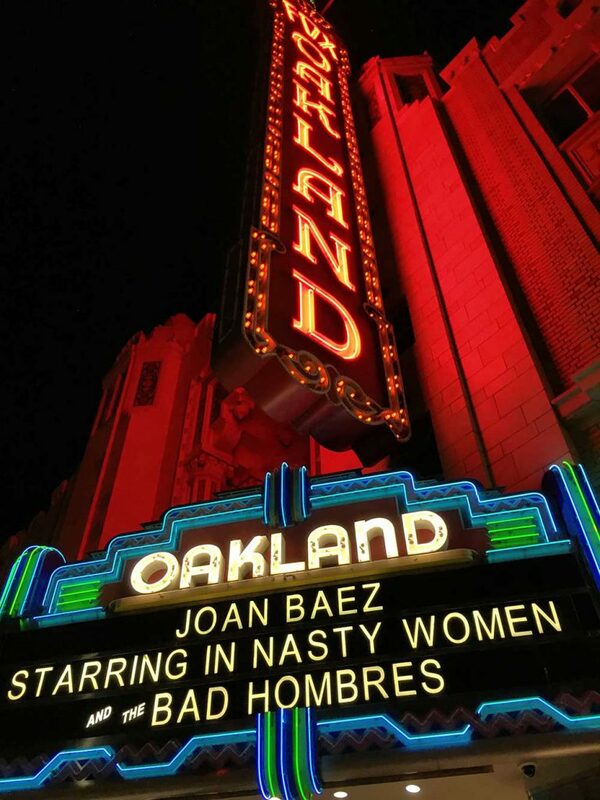 Oakland’s neighborhoods are as diverse as its population. There’s everything from West Oakland’s Victorians to Rockridge’s Craftsman. Housing styles range from Maxwell Park’s bungalows to the grand architectural experiments of the “Fire Area” in the Oakland Hills. Here’s a more detailed description of the better-known neighborhoods, from north to south, west to east. The quintessential “close to coffee” neighborhood. As such, it is the most popular neighborhood in the East Bay with prices to match. It runs from Berkeley to Broadway on either side of College Avenue, and is anchored by the BART station at Market Place. Full of restored Craftsman houses and California bungalows, it’s been a first stop for young professionals and families as they emigrated from San Francisco. This trendy neighborhood is a Rockridge sibling, just below the Rockridge border of 51st Street. Also full of Craftsman homes and California bungalows, perhaps not quite as polished as those of Rockridge, but it ishouse04 well on its way. While it has some of the charm of Rockridge, homes prices are lower. So it’s been a great first step for those who want Rockridge but can’t pay the price. 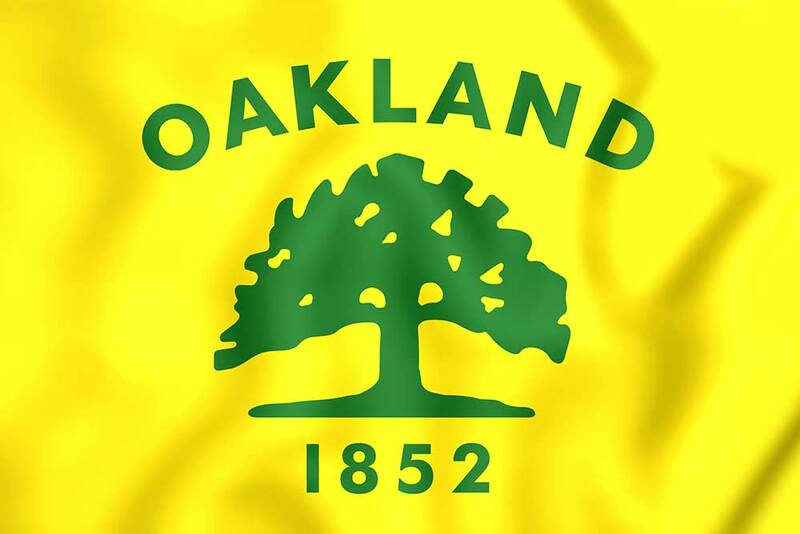 Somewhere between the crossroads of humanity and hip, North Oakland is another up and coming neighborhood in Oakland. Wedged between Rockridge and Berkeley, North Oakland is home to a lot of San Francisco ex-patriots who like the area’s bungalows and Craftsman houses – and the short stroll to Ashby BART. Oakland’s urban frontier lies on both sides of Highway 980. This area is full of largely un-restored Victorians and a smattering of small loft developments. Its great draw is it’s close to BART and as close as you can get to the City, or about 10 minutes in BART terms. For urban pioneers, this is the place. “Fire Area.” In 1991, the Oakland fire destroyed 2,800 hillside homes from Skyline Boulevard down into Rockridge on either side of Highway 24. Now–like a Phoenix–a new neighborhood of million dollar homes has arisen. An architectural experiment gone wild, you’ll find all shapes, grand vistas and mostly one size: big (over 2500 square feet). Fortunately, it’s this diversity that saves it from looking like the million dollar tract homes on the other side of the tunnel. Once a weekend getaway for city folk–and reminiscent of Mill Valley in Marin–Montclair is a wooded hillside neighborhood just east of the “Fire Area”. Centered around a charming house05village center, Montclair has houses of all shapes and sizes– mostly from the fifties, sixties and seventies — that run up and down the canyons that extend from Mountain Boulevard on up to Skyline Boulevard. Not Piedmont, but close to it. This urban neighborhood lines both sides of Piedmont Avenue from MacArthur to Broadway. In the condos, apartment houses, Victorians and Craftsman houses that dot this neighborhood, you’ll find loads of young professionals. 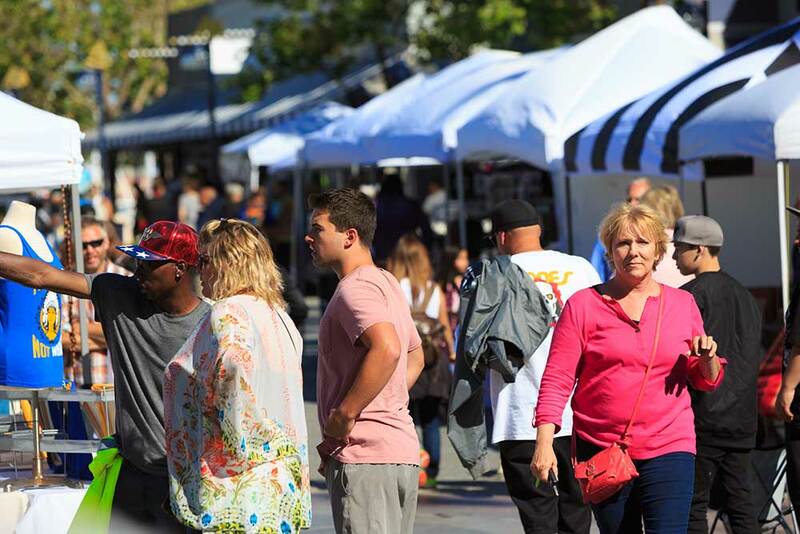 Besides being a great place to live, Piedmont Avenue is also a top spot for dining and shopping. This pristine neighborhood of large Grand Lake Traditionals and Tudors from the thirties and forties lies between Lake Merritt and Piedmont–both geographically and figuratively speaking. Not quite urban and not quite Piedmont, it’s a “Father Knows Best” neighborhood of the 21st century. 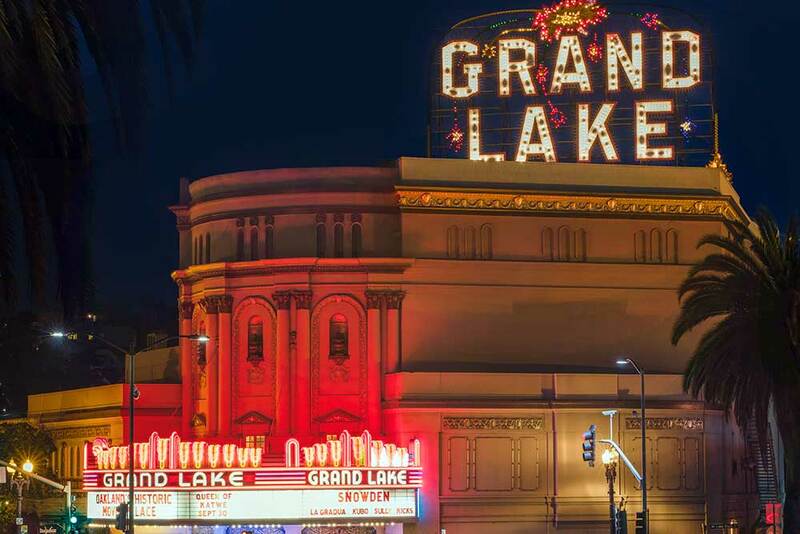 Right along Lake Merritt, you’ll find this close-knit neighborhood populated by a host of condos and apartment houses and a smattering of Craftsman and Mediterranean homes. The Adam’s Point Historical Society is committed to preserving the houses that remain. Condo buyers will find the greatest variety here, and San Francisco ex-patriots will find the neighborhood that feels most like the city they love. 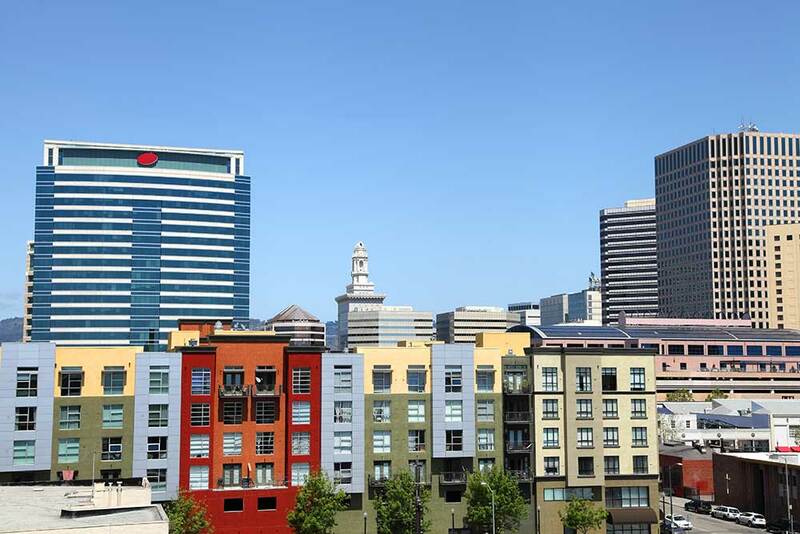 The hip new downtown area of Oakland is a new development of the last coupgrandLakeTheaterSMle years in response to former Mayor Jerry Brown’s promise to bring 10,000 new people to downtown Oakland. Once Oakland’s main shopping district (you can still see the great art deco I. Magnin building), it stretches along Broadway and Telegraph Avenues, from 16th Street on up to Grand Avenue. The newly refurbished Paramount Theater on Broadway and Fox Theater on Telegraph are the anchors, surrounded by a ton of trendy restaurants and new condo and apartment complexes. The urban loft area of Oakland. It runs from the estuary side of 880 to the foot of Broadway. Jack London used to work in the canneries there. 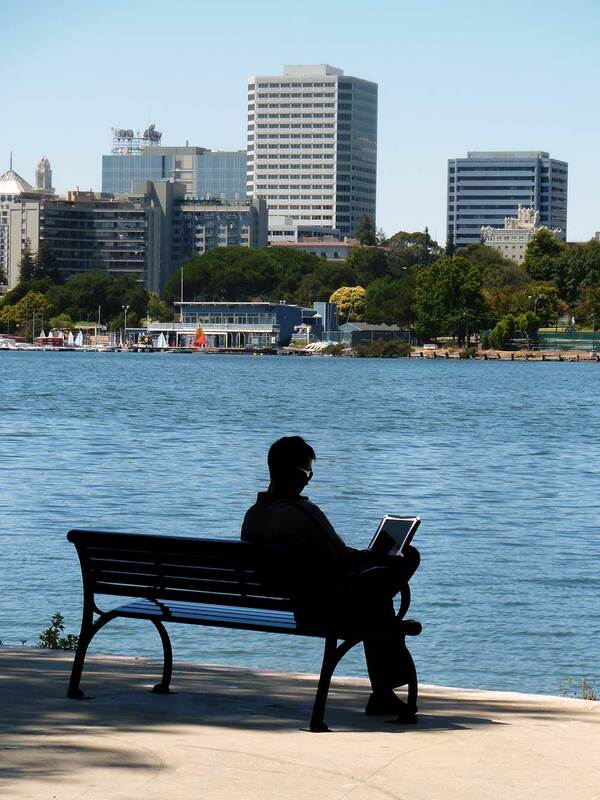 Now urban loft dwellers are making Jack London Square their home. In fact, in the last couple years, several thousand new lofts have opened up, a new market hall is being built, a movie theater and lots of new restaurants have opened up to create this new city-within-a-city. Along Park Boulevard and bordering Trestle Glen, Glenview is a neighborsierraLoft‘s neighborhood of charming Craftsman and California bungalows. A little above Temescal in price, not as urban as North Oakland and not as pristine as Crocker Highlands, people who live here are devoted to their close-knit neighborhood. This recently discovered neighborhood, above 580 and bordering Glenview, is similar to Glenview in character, but a little lower in price. Yet people buying here find the same appealing neighborhood feel. A sister to San Francisco’s Mission District, and probably the next great first time buyer’s neighborhood, the Fruitvale district runs between 35th and 23rd Avenues, from below 580 to 880. Largely centered around Hispanic culture and Fruitvale Avenue, it is an up and coming neighborhood full bungalows and Craftsman homes and all sorts of grocerias, tacquerias and Hispanic shops. 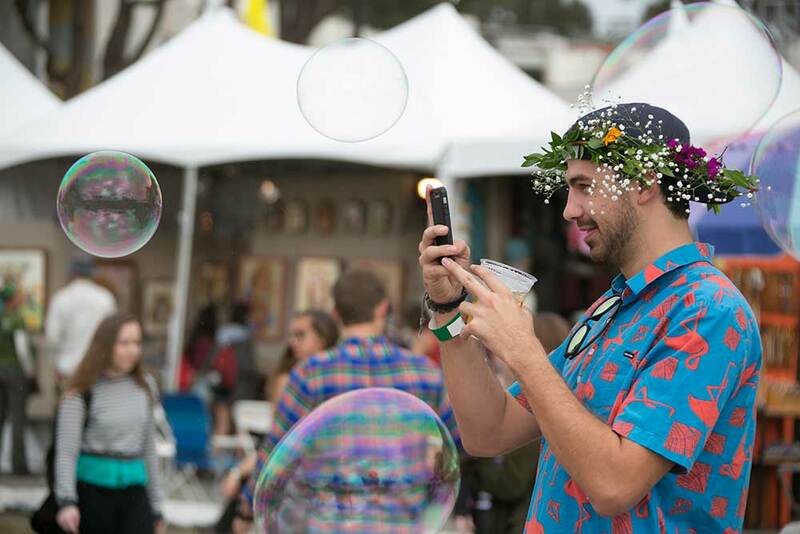 On the hills above High Street and west of Mills College, you’ll find this charming neighborhood of small winding streets full of California bungalows from the thirties and forties. This neighborhood has taken off in the last couple years because of its “neighborhood” feel and relatively affordable prices. A little bit above Fruitvale in price, it’s a great first time Buyer’s neighborhood. Just past Seminary on 580 starts the large neighborhood of East Oakland. It’s a neighborhood of great diversity, from the upscale homes in the Sequoia Hills development to the smaller bungalows in the flats. 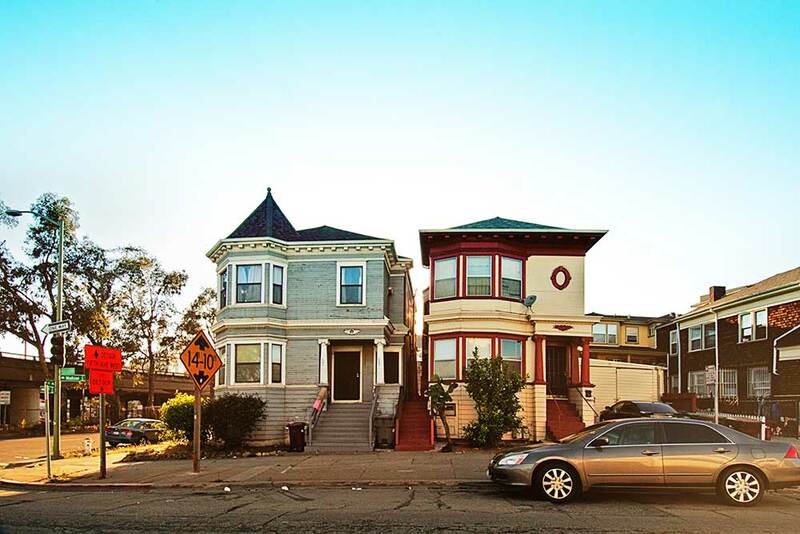 On a cost per square foot basis, this is one of the most affordable neighborhoods in Oakland.